It’s easy to bemoan banks for not doing anything terribly interesting in the small business space, and congratulate fintechs for making lots of noise about planning to do things. 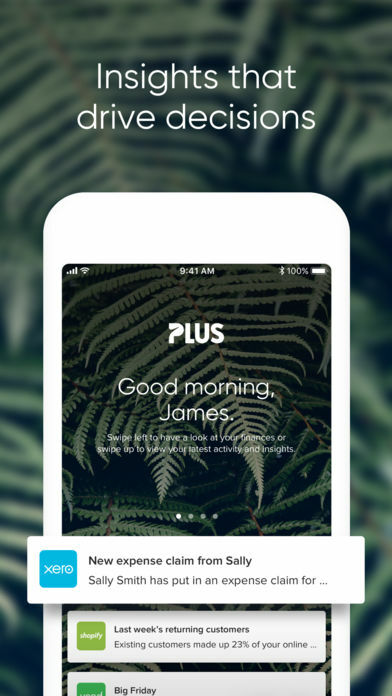 But today we want to introduce you to two apps born out of banks that have recently launched, both of which focus on helping business owners get admin done on the go. Formed out the of the ASB Venturers program, this app came to life thanks to a partnership between Xero, Vend and ASB Bank in New Zealand. The driver behind the app was to deliver timely insights to business owners where ever they are, so they can keep tabs on what’s going on in their business from a financial stand point. 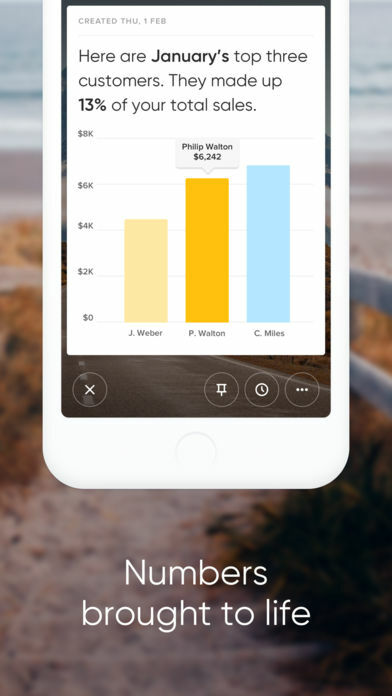 While the initial target market is New Zealand, the app technically can be used anywhere, because it leverages bank feeds from Xero – a company that has done an amazing job at connecting business banking feeds into its platform all over the world. What is significant about this is while the app was born out of ASB bank, a business owner can effectively see bank feeds from any bank within the platform. So open banking in a round about way, actually realised. There definitely seems to be a trend when it comes to serving up useful insights on the go. Probably because they are digestible and actionable in the moment, which is where most small business owners live in reality. 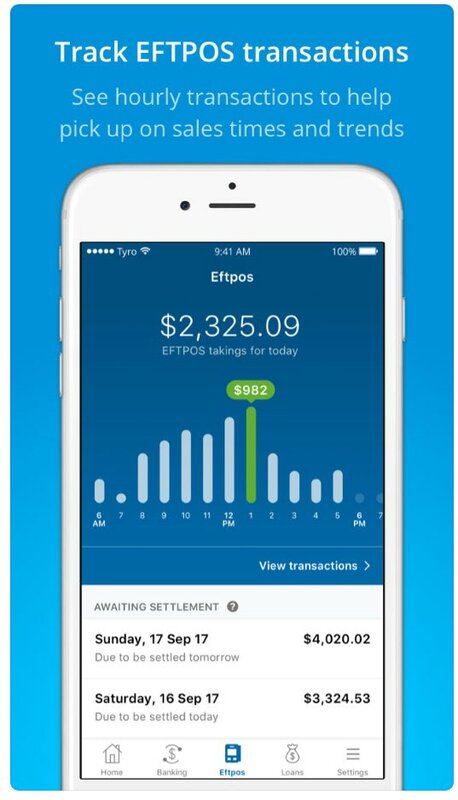 Tyro is another bank, this time in Australia, leveraging a merchants transactional data to quickly show how sales are tracking during the day, inside their business banking app. The app also has an integration with Siri, allowing a business owner to initiate payment transactions using their voice. What both of these platforms have in common is a deep understanding of the data that is necessary to surface versus the data that is superfluous. And that is where other business banking ‘insights’ platforms have suffered, with businesses owners unable to discern the wood from the trees. Next Takaful – $15bn with a 14% CAGR…can P2P Insurance do the same?